Business success in any MLM or Network Marketing takes a lot of hard work and dedication. 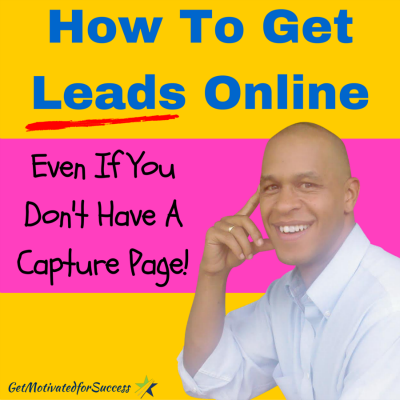 There will be ups and downs, twists and turns throughout the growth of your MLM opportunity. There are, however, 3 actions that you can take to DOMINATE in ANY business. This includes MLM, Real Estate, mom and pop shops, or whatever type of business that you are growing. Would you like to transform your MLM or Network Marketing buisness? Do you want to dominate any MLM business that you decide to build? In the video below, I discuss the 3 Actions To Dominate In Any Business, and how you can have success in growing your MLM, Network Marketing, Real Estate company, etc. Take notes and really think about what you have been doing, and what you might need to change to really crush it in your company. If you focus on these 3 action steps, you will dominate and transform your business to whatever level you want to accomplish! Are you ready to step up and dominate online like ALL of the top earners do? Fill in your information below and watch the short video on the 7 secrets to growing a profitable home income online. 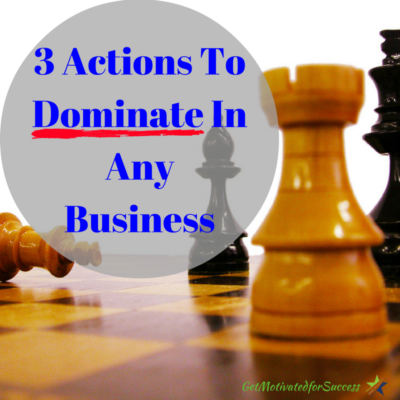 If you enjoyed this post on 3 Actions To Dominate In Any Business, comment and share! 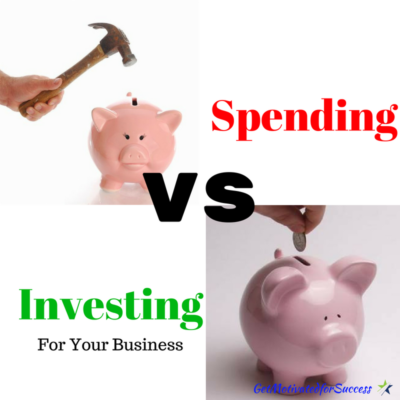 Investing vs Spending is a concept that few Home Business owners understand. It can be tricky to determine when getting ready to buy something whether or not it is really an investment in yourself or your business, or just something that you want! The biggest reason that I see as to why MLM or Network Marketers fail in their businesses, is becuase they refuse to do the investing part of the equation. 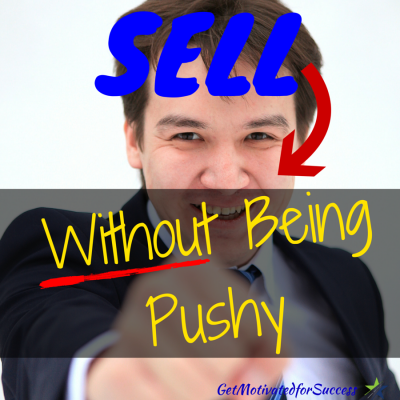 They come into business with an employee mindset; show up, do some work, and get paid. Few jobs require that you continue to learn more about the trade that you are in. When you are building a Home Business, one of the best investments for small business owners is investing in yourself and your business. It is crucial to your success! When you understand the difference between investments in yourself vs spending, you will see which one is the best choice! In the video below, I break down the difference between investing vs spending and why it is important to pick the right one if you want success in your business. As you can see, the best investments that you can make is investing into YOU! Let's keep the conversation going! What are some of the best investments that you have made for you and your business? P.S. Struggling to sponsor more reps into your business? How could you not invest in yourself now to get better? Fill in your information below and get instant access to become a sponsoring ninja! Your Network Marketing business, and businesses as a whole, can be pretty ficle. One minute you are growing like a weed on steroids, and then the next minute you can't get anyone to join your opportunity. 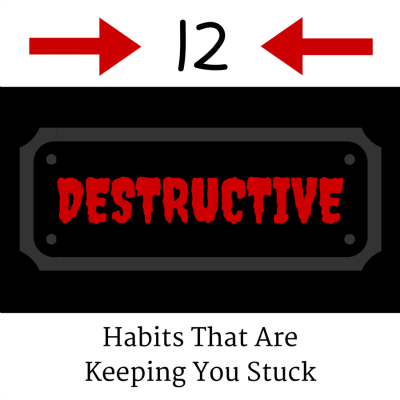 It is very frustrating when you are stuck at a certain level in your business- I know, I've been there! But there is a way to get unstuck! 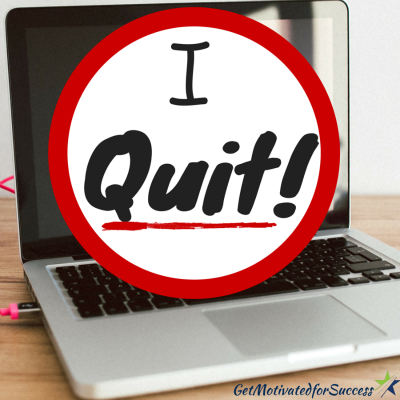 Whether it's an MLM or a Network Marketing business that you are building, the main reason that you become stuck is all based on your mindset (assuming that you are taking the right action). 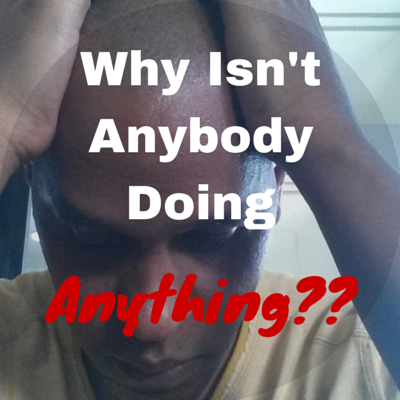 In any work from home business, it can be pretty lonely when things are not going right. As you try to grow your business online it may seem as though everyone else is having success except for you! This is where your mind can play tricks on you. Ray Higdon taught me a few tips on the types of negative mindset that can keep you stuck in the mud with your opportunity, and what you can do to get unstuck rolling along. Watch the video below where I go into much more detail, and more importantly, how to start thinkig with the right attitude to get yourself out of the funk! By changing the way that you think and having grattitude for the success of others, will put you in the correct frame of mind. Be grateful for the success and growth around you and in the MLM/Home Business profession as a whole. Use the excitement and success stories throughout the industry to leverage the growth of YOUR own business. 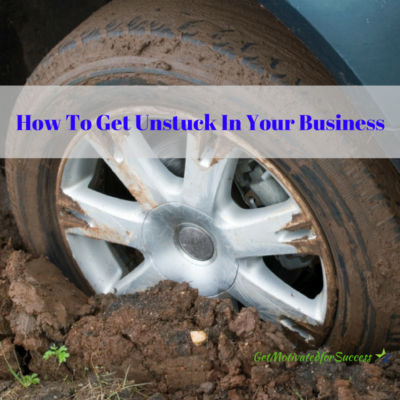 If you enjoyed this post on How To Get Unstuck In Your Business , retweet and comment please! If you are doing any sort of online marketing for your Network Marketing business, you have probably heard the buzz words provide value floating around. Providing value is a very important component to your marketing efforts in order to attract your target market to you! When I first heard about the term provide value, I understood that it meant giving information to your target audience that will help to solve their problems, and fill a need, want, or desire. The question that I had though was, how do you REALLY provide value and get what you are looking for (more reps in your business), and give the prospect what they really need? I did a Periscope on this very subject and explained how you can truly understand what you prospect needs and wants. This video that I did on Periscope will give you some great insight as to how you can put great content into the market place! Did this help you? 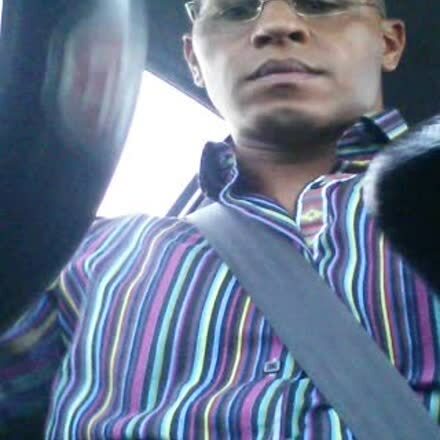 If you found value in this Periscope video, please share it with your friends and drop a comment below! P.S.- Learn the secrets of providing value and how to do it by top income earners in the Network Marketing industry. Simply fill in your information below!